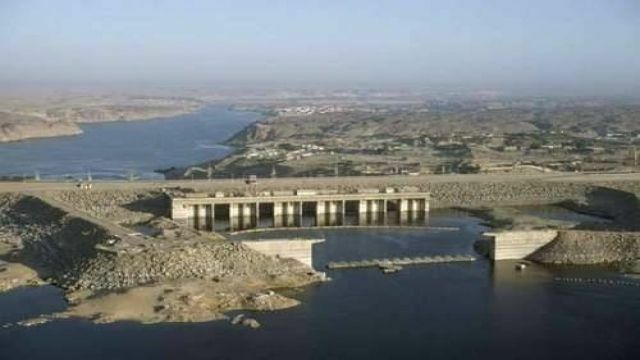 Drive to the High Dam of Aswan, an engineering miracle when it was built in the 1960s. 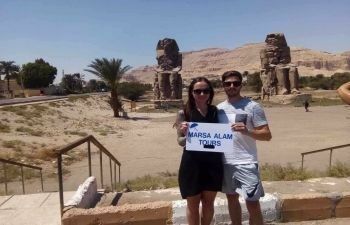 From the top of the High Dam, you can gaze across Lake Nasser to the Kalabsha temple in the south and the huge power station to the north. 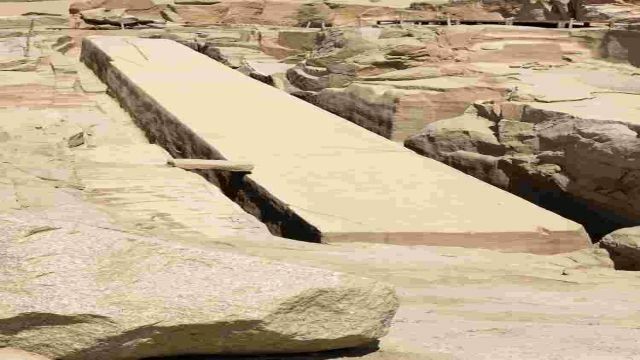 Continue to the Unfinished Obelisk in the granite quarries of Aswan, where much of the red granite used for ancient temples and colossi came from. 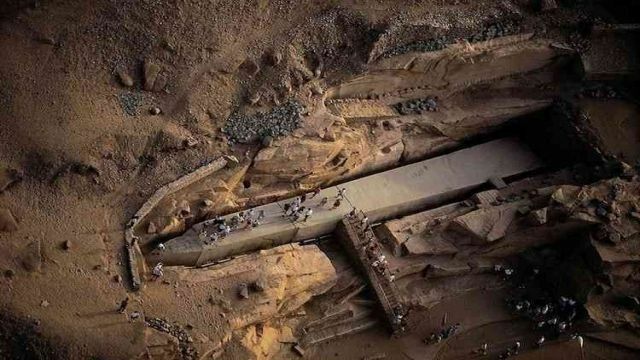 The Unfinished Obelisk still lies where it was carved when a crack was discovered as it was being hewn from the rock. 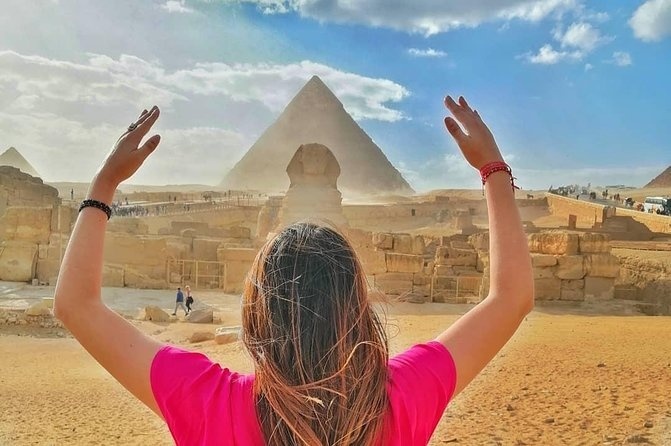 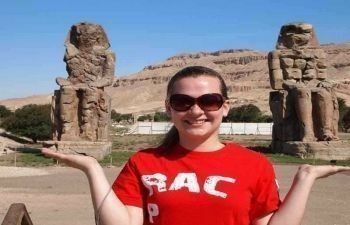 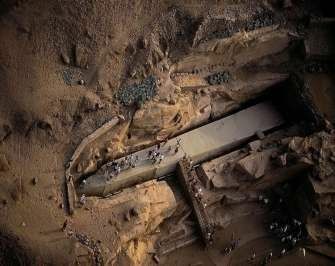 Your qualified Egyptologist guide will explain how the 1-tonne obelisk was carved, and why the crack caused it to be abandoned. 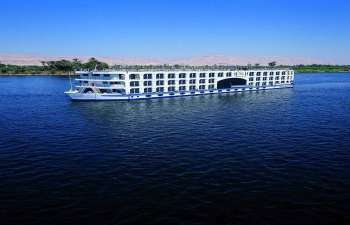 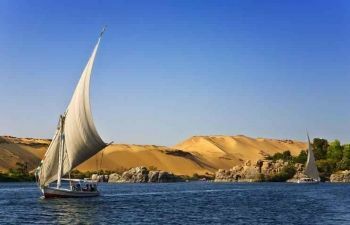 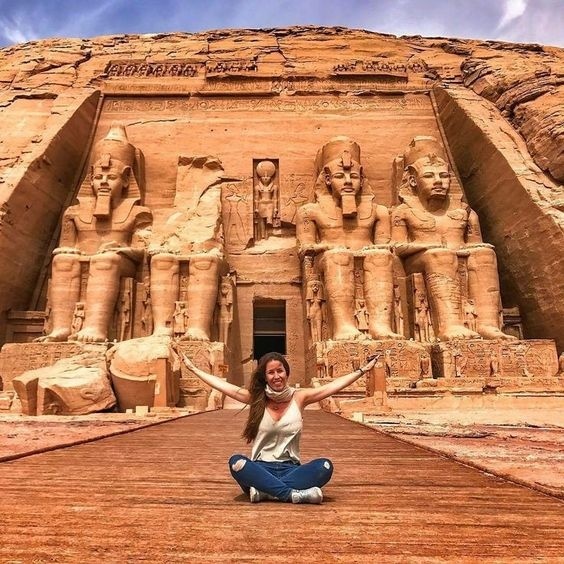 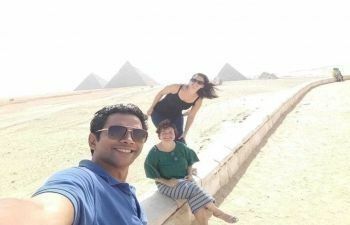 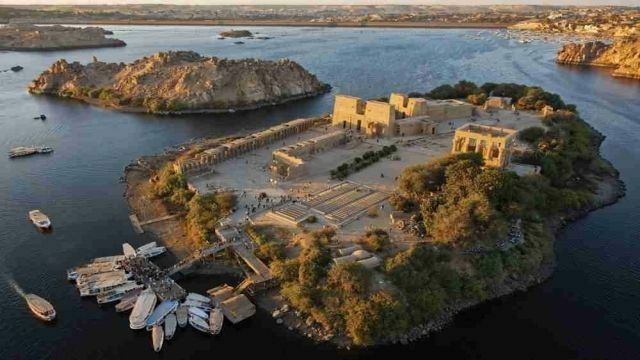 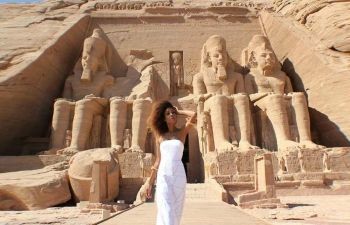 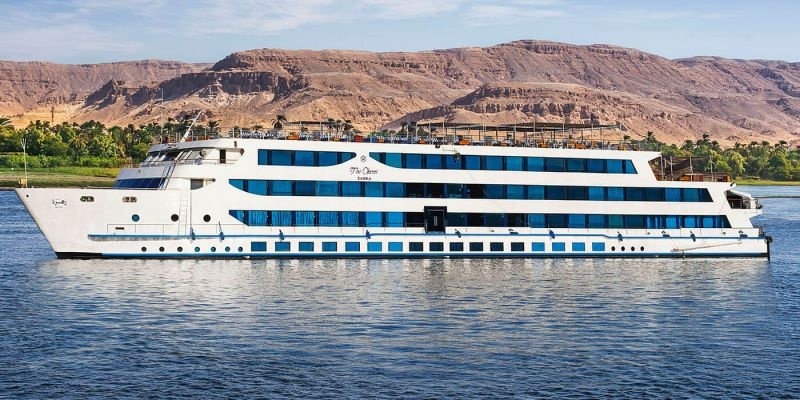 The last of the 3 famous Aswan sites you will see is generally regarded as the best. 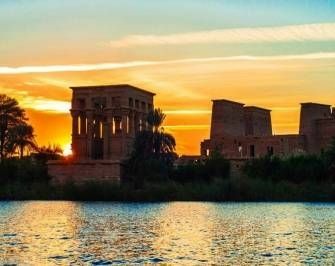 Philae Temple was carefully moved to its current location (around 500 meters from the original site) when the construction of the High Dam caused surrounding Nile waters to rise. 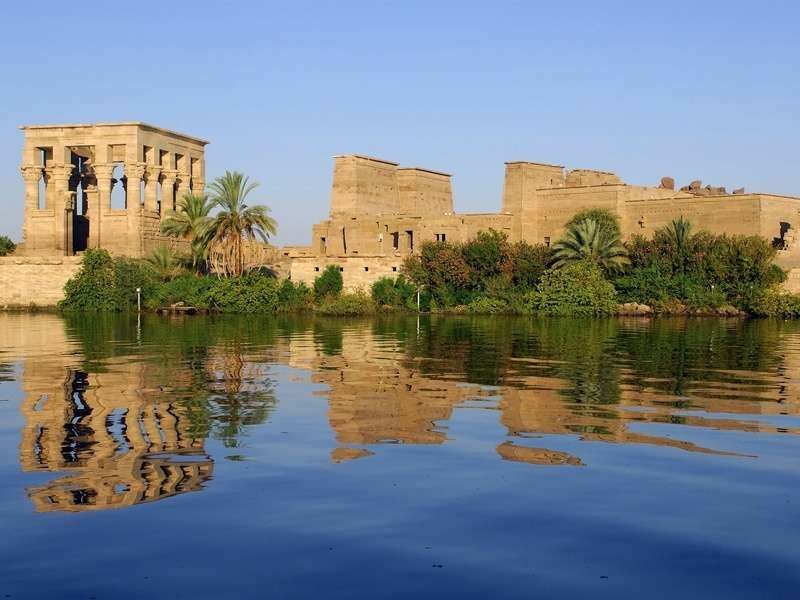 A short motorboat ride takes you to the island, where your guide will take you on a walking tour around the temple before allowing you free time to explore further on your own.Dedicated to the goddess Isis, Philae Temple has a beautiful setting on an island in the river which has been landscaped to match its original site.After finishing your tour, you'll be dropped off your hotel or Nile cruise in Aswan.